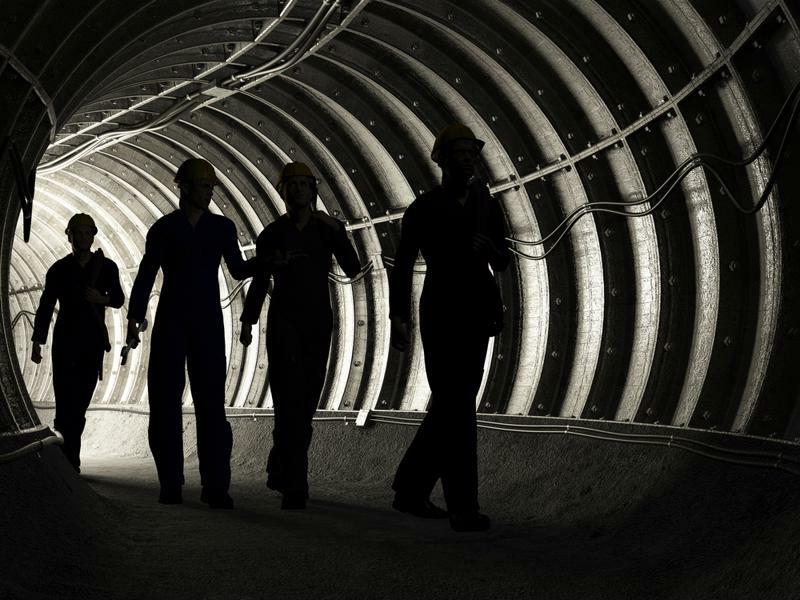 A securities class action lawsuit was recently filed against the Canadian mining company Goldcorp, stemming from allegations of false or misleading statements and failure to disclose certain details of its business operations. For more information, visit Battea’s Goldcorp case summary. Specifically, the suit alleges that the company’s mine in Penasquito, Mexico, was the site of a leak that allowed selenium to seep into groundwater near the mine around October 2013, but that the company only warned the Mexican government about the problem a year later. Furthermore, in August of this year, Goldcorp let the Mexican government know about more groundwater contamination near the site. The suit alleges that the company should have known about these pollution issues much earlier than initially claimed. Once they were made public, the mining giant’s stock price took a major hit. The suit has a class period from March 31, 2014 to Aug. 24, 2016. A selenium leak at a Mexican mine spelled trouble for Goldcorp. The 2016 problems were revealed when Mexican authorities began investigating the extent of the leaks at Goldcorp’s Penasquito mine, according to a report from Reuters. It seems that the company knew about the leak in 2013 but only notified regulatory authorities when it got worse about a year later. And once evidence of the selenium contamination was discovered in other water sources, a further report was made. However, the contamination seems not to have caused any danger for public health or environmental damage, the report said. Further, the company also failed to inform residents living near the mine about the leak, because it was not required to do so by Mexican law, and it had no evidence that the leak had put them in any danger. “We have managed the issue within the confines of our property and continue to monitor and operate our tailings management system to prevent any external impacts,” Goldcorp told the news agency. A short time after these revelations, though, protestors created a blockade at the mining site that shut down operations at Penasquito for several days, supported by local residents, according to a separate Reuters report on the situation. To help bring the stoppage to an end, Goldcorp said that it would get new contracts for truck drivers, who led the blockade, as well as establish two health centers, build up local infrastructure, and study the extent of the contamination. How badly were stock prices affected? The impact on the company’s stock when the leak was initially revealed in August was considerable. A few days prior to the Reuters report, the stock closed at $18.70 per share. By the end of the month, it was down to $15.24. It had recovered somewhat by the end of September, but fell further in early October when news of the blockade broke, falling as low as $13.88 per share on Oct. 11. Since then, it made up some ground once again, rising to a recent high of $14.96 on Oct. 13.